← Who Were the Founding Fathers? OK, the title is a little misleading: There are no essential facts about pumpkins. You can go on having a reasonably happy life without knowing where those members of the gourd family thrive — unless you’re a pumpkin farmer, of course, and if you are, you already know far more about pumpkins than I do. The dictionary defines essential as “absolutely necessary; indispensable”, so I’m pretty sure it’s not essential to know that China is the world leader in pumpkin production, in spite of the fact that the Chinese do not observe Halloween or Thanksgiving. 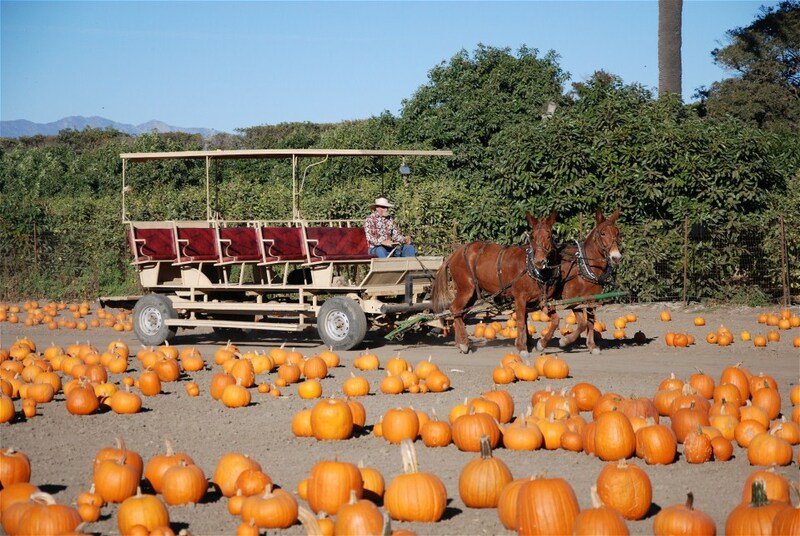 Ninety percent of the pumpkins grown in the United States are raised within a 90-mile radius of Peoria, Illinois. That’s what a University of Illinois website says, anyway, and I don’t think they would make a claim like that just to boost Peoria tourism. The University happens to have a trove of information about the orange-colored fruit that is related to the cucumber. For instance, its website mentions that pumpkins were once recommended for removing freckles and curing snakebites. Maybe someone at U of I should do a study to see if people living near Peoria have a lower incidence of freckles and snakebites. You have to look elsewhere, though, to learn that the practice of carving jack-o-lanterns originated in Ireland. The Irish typically used turnips or potatoes for that purpose, but when immigrants arrived in America, they applied their fruit-and-vegetable carving skills to pumpkins, and an American holiday tradition was born. The University of Illinois hasn’t yet had a chance to update its information about the world’s largest pumpkin. That record was set a few weeks ago by Ron Wallace of Greene, Rhode Island (well, not by Ron himself — by a pumpkin he grew). It weighed 2,009 pounds, breaking the one-ton barrier that had eluded pumpkin growers until now. Presumably their new goal is to grow one that weighs more than a car; they’re only a few hundred pounds away. The subject of colossal pumpkins leads us to Thanksgiving, the holiday traditionally associated with “topping off” a big meal with a huge chunk of pumpkin pie. Let me pass along the pertinent facts to answer a question that has probably occurred to you by now. The world’s largest pumpkin pie was made in New Bremen, Ohio, in 2010. It contained over 1,200 pounds of canned pumpkin, 109 gallons of evaporated milk, 525 pounds of sugar, 233 dozen eggs and a pinch of cinnamon — 14.5 pounds. I don’t have the details about the crust, but the whole thing weighed just under 3,700 pounds, and measured 20 feet in diameter. Whipped cream? Why yes, I don’t mind if I do. This entry was posted in Dining, Holidays and tagged Halloween, jack-o-lantern, largest pumpkin pie, pumpkins, Thanksgiving. Bookmark the permalink.